Hamilton star/composer/writer/general good dude Lin-Manuel Miranda has been teasing a special #Hamildrop for February 30th (nice), and fans have been playing detective ever since it was announced. Weird Al Yankovic also separately announced that his new single would be hitting Friday as well. People starting putting two and two together, and now we know. 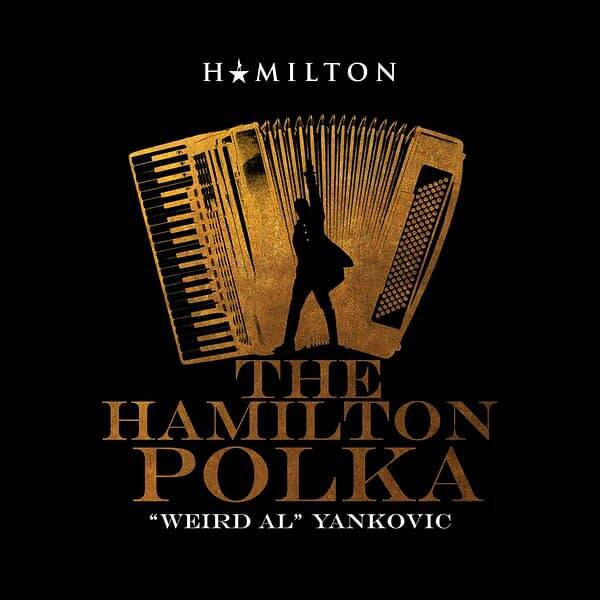 ‘The Hamilton Polka’ drops tonight at midnight. One can only imagine what kind of amazing nonsense we will get blasting into our ears tonight, but hopefully it includes Miranda as well. A confession: I have not seen Hamilton nor have I heard most of the music. It is finally coming to my neck of the woods later this year and I have plans to see it. I just get funny about hearing the music for a stage musical before I hear it onstage the first time. Hopefully this can tide me over. When this drops tonight we will let you know, because it is sure to be awesome.